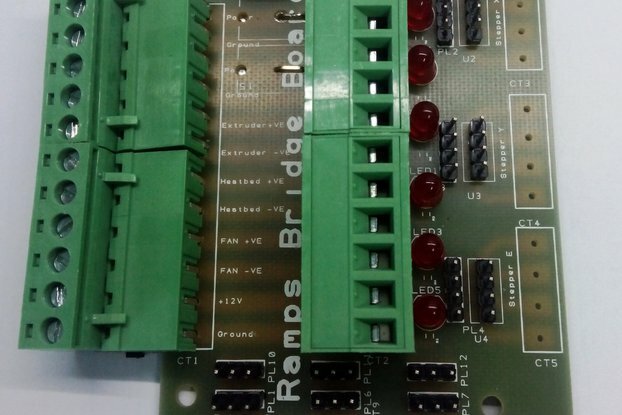 I am developing electronic boards for Makers. 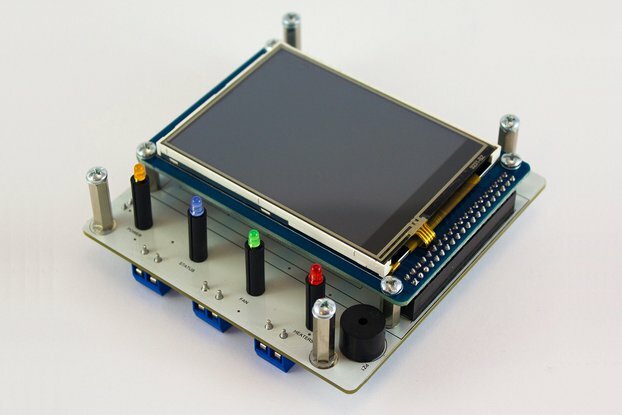 If you have a desktop CNC machine you can easily convert your CNC to a 3D printer with this controller board. 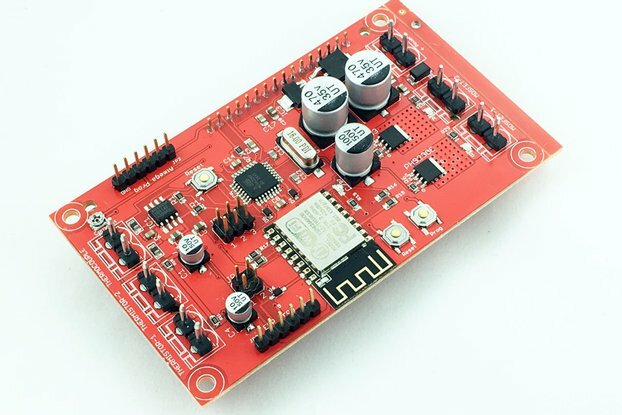 You can also handle your temperature related tasks of your 3D printer with this board without the need of a computer. 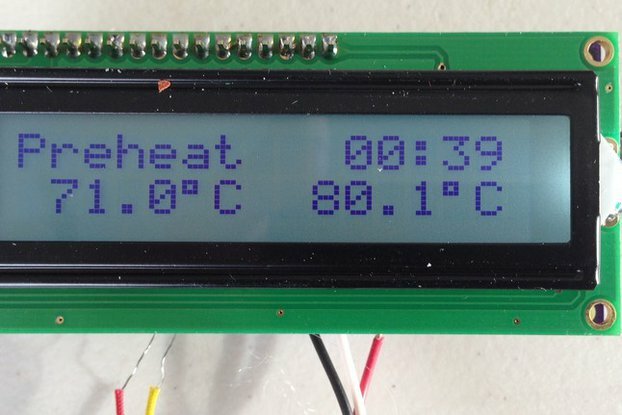 You can set the extruder temperature or the heated bed temperature with on board trimpot. You can read digitally your setting temp and sensor values from the Seven Segment Display. 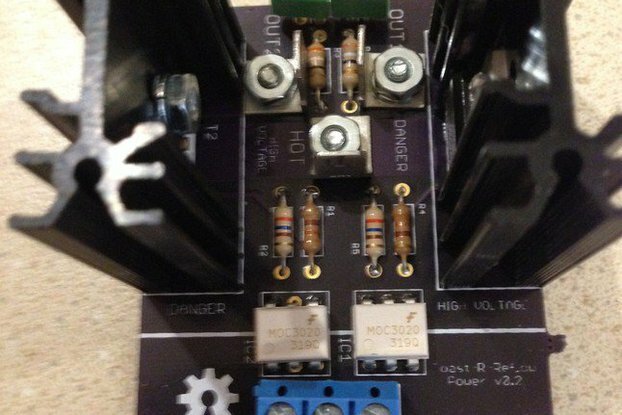 You can directly connect your heating element to the board. High Power MOSFET can handle your current requirements. Please note that this board has one channel PID temperature controller. You can use it for extruder or heated bed. If you need to control both you need to buy two of this boards.